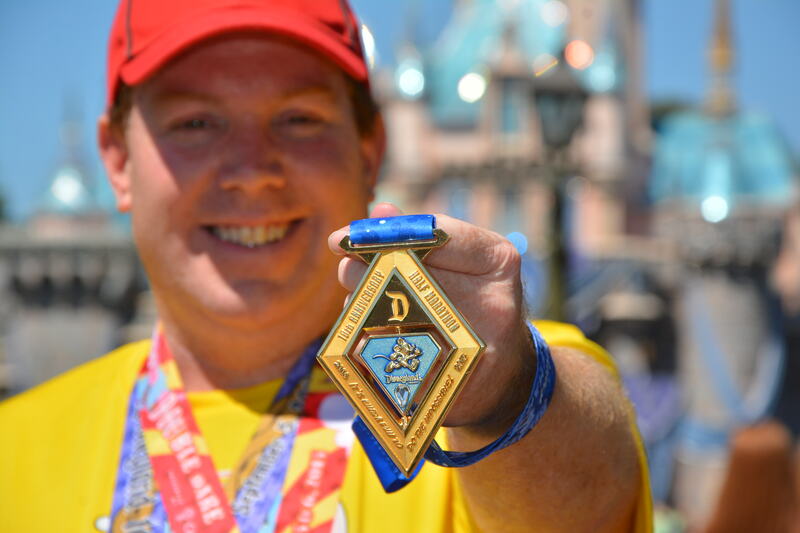 Have you ever wanted to experience a runDisney event, but couldn’t make it out to Florida or California? Good News! RunDisney has announced an experience for you! On April 28th, runDisney announced a new running series they call “Virtual Running Shorts.” What are the Virtual Running Shorts Series? Well, runDisney is giving runners everywhere to experience a taste of a runDisney event this summer by sponsoring 3 virtual 5K’s. There are no airline tickets to purchase…no hotel reservations…dining plan options to consider…3am wake up call. You can register to do these 5K’s anywhere. You can run them outside at the beach, around your neighborhood, a local track, and even on a treadmill. No matter how you get it done, no matter how you get to 3.1 miles, it all counts. What do you get for finishing this virtual 5K? Each person who finishes the 5K virtually will be eligible for one of these Mickey themed finisher medals. There are 3 Vitrual 5K’s you can complete (or you can chose to complete them all for a special challenge medal!). Up first is the Yellow Shoes medal. To get the above pictured medal, you need to complete your 5K sometime between May 15, 2016 and June 1, 2016. Yep, it can be any day. So, here’s the part I’m not cool with. 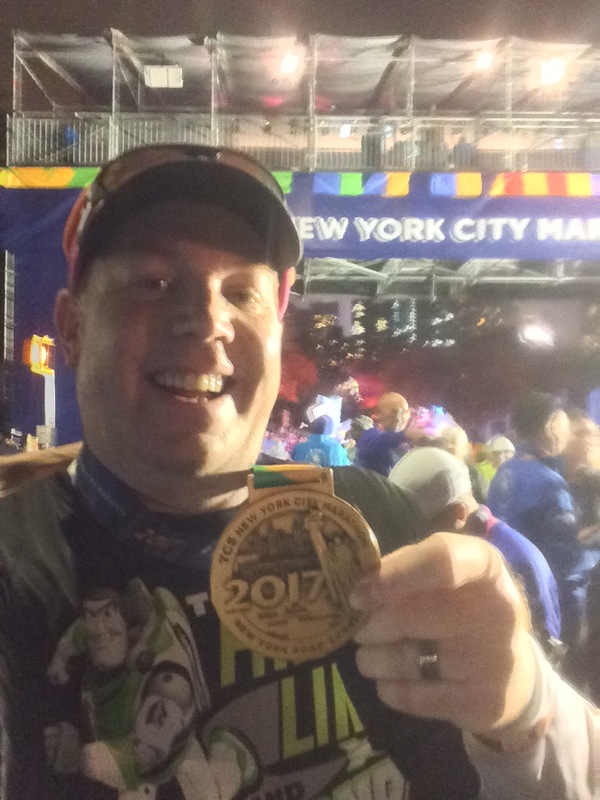 The folks at runDisney say…. It’s kind of lame that you don’t need to have proof that you actually finished all 3.1 miles to experience the benefits. I’m hoping that they are doing this because they realize that not everyone has a GPS tracking app on their phone or a GPS watch. With the exception of finishing 3.1 miles on a treadmill, you’d have no way to prove you actually finished all 3.1 miles. That’s what I hope. Otherwise, there’s nothing stopping anyone from running a quarter mile and posting a picture to Instagram, Twitter, and/or Facebook with the required hashtag and reaping the benefits…. So, for sharing your experience (whether you did the full 5K or not), you will receive the finishers medal and a yellow shoes Digital Race Bib. Since runDisney loves challenges, they even have one for their virtual races. 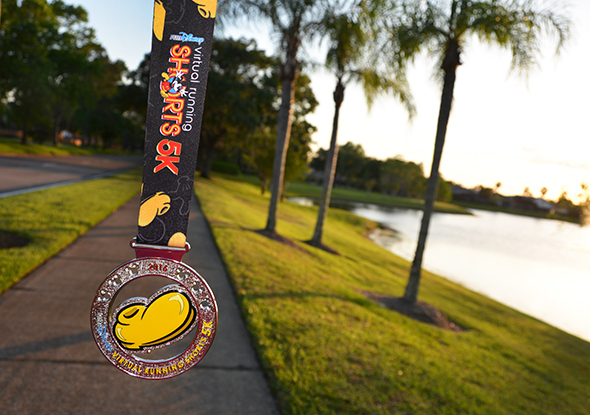 If you complete all three 5K’s (and register for the challenge), you’ll not only get all three finisher medals, but a fourth medal and a Mickey Mouse tumbler. Of course, there is a fee you must pay to participate and get the medals. Each of the 5K races are $39 individually. The Virtual Running Shorts challenge is $142. 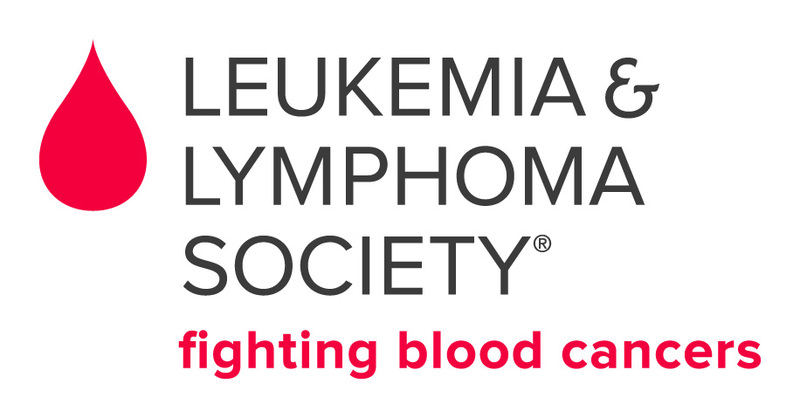 The Leukemia & Lymphoma Society® (LLS), headquartered in White Plains, NY, with 61 chapters in the United States and Canada, is the world’s largest voluntary health organization dedicated to funding blood cancer research and providing education and patient services. The LLS mission: Cure leukemia, lymphoma, Hodgkin’s disease and myeloma, and improve the quality of life of patients and their families. Since its founding in 1949, LLS has invested more than $550 million in research specifically targeting leukemia, lymphoma and myeloma. Last year alone, LLS made 5.1 million contacts with patients, caregivers and healthcare professionals. To learn more, visit www.lls.org. For more information about this brand new race series, visit the runDisney event page, by clicking here. Does this series sound interesting? If so, registration is already open now. Click on the link for the event web page. Then, click on the registration link and start planning on how you will finish 3.1 miles in the required time limit. Good luck to all who participate! TCS New York City Marathon Training Begins this Week!